I’m not sure movie producers read scripts. Does that happen? Dont they just have a list of about ten actors that investors will back and they just pick from that? 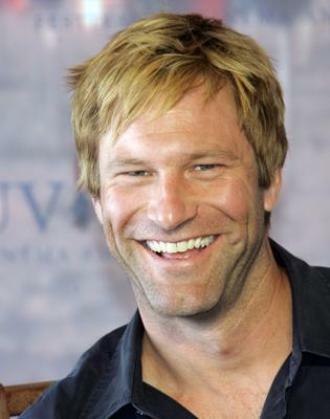 Maybe Aaron Eckhart playing a shy and awkward literary agent is his bid for an Oscar nomination. He could go for a chin reduction and only say half his lines. He’d be a sure win! And how come Steven Segal wasn’t available? Whats he got going on?